for $799,000 with 4 bedrooms and 4 full baths. This 3,362 square foot home was built in 2012 on a lot size of 8470 Sqft.. 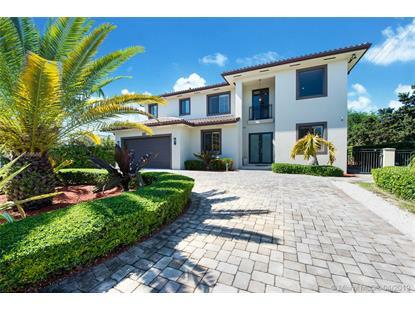 Highly sought after 2-story custom built home in 2012 with many special features and fine finishes. Volume ceilings, beautiful marble and wood flooring. Open kitchen with huge island, dark wood cabinetry, quartz counter tops and stainless steel appliances. Formal dining room, family room and breakfast area with views to the outdoors. Wine cooler, pantry and bar area perfect for entertaining. Upstairs is the master suite with huge walk in closets and an office loft space. Hurricane impact windows and doors. Covered patio with slate flooring and an outdoor barbecue kitchen.